Is your website accessible? If not you could be sued! 401(k) Plans and the Cyber Security Threat: What should a plan fiduciary worry about and do? SSP’s Matt Cail in the Savannah CEO: Is Your Insurance Green? 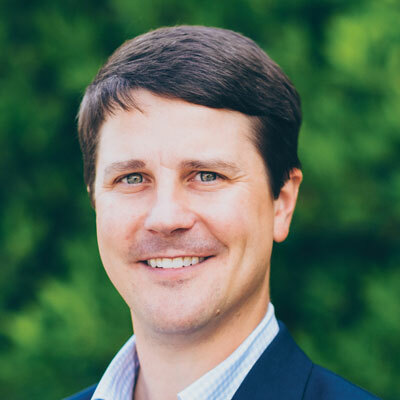 Mr. Knox Wyatt is a Benefits Consultant with Sterling Seacrest Partners and provides risk management and insurance solutions for clients over a diverse spectrum of industries. Knox has more than 13 years of expertise in the financial and insurance industries. Prior to joining Sterling Seacrest Partners, Knox held positions with Wyatt Financial Group as Vice President and with SoFi as Director of Investment Sales and Director of Business Development. A native of Atlanta, he is the fourth generation of his family to work in the insurance industry, a tradition dating back to 1904. Knox received his bachelor’s degree from The Terry College of Business at The University of Georgia, where he majored in finance. He is also a graduate of The Lovett School in Atlanta, Georgia. A member of the National Association of Insurance and Financial Advisors (NAIFA), he was honored as one of their Top 40 Under 40 insurance advisors in 2011. Knox lives in Sandy Springs with his wife and two children, where he is a member of Peachtree Presbyterian Church. He is actively involved with the Terry College Young Alumni and The Lovett School alumni program.